SATURDAY, JUNE 1, 2019 @ 8 A.M.
Chronomix Computerized Timing by Race Time, Inc. All results are based on gun start. 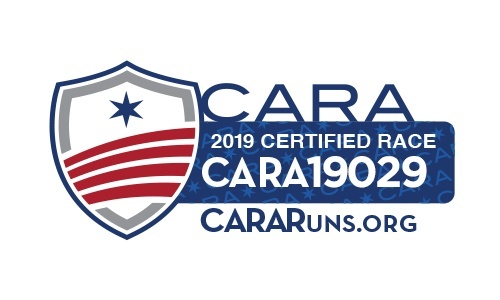 Chicago Area Runners Association (CARA) members will receive a 10% discount on pre race day registration fee. Please enter promo code: CARA10 at checkout.